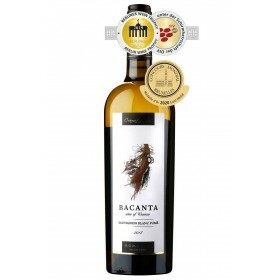 Cellar Budureasca range Budureasca, merlot, wines online Romanian, Romanian wine shop. Dark ruby color, with aromas of blackberries ripe impressive. A wine full, easy, velvety tannins and notes of wild berries. A grassy wine with intense aromas of cassis and pepper. Offers sweet sensations, especially towards the end, but one and iodized astringent, slightly unbalanced you. Transparent red color with a reddish border. Complex scent of berries, cherries and candied cherries. 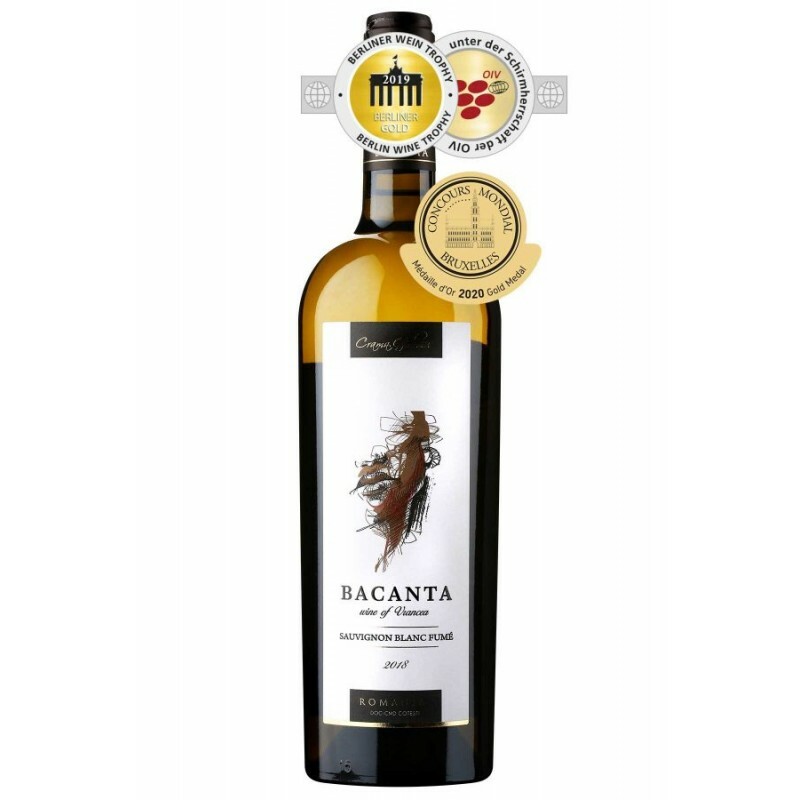 Bitter and sour taste starts with strong tannins combine with a low acidity too. What makes flat, boring. The glass is also easy balance and reveal a body and a hint of vanilla. Environment dominated by bitter sour aftertaste on the same high tannic background. A range Budureasca wine produced from production of Dealu Mare, great hill. A merlot dry with controlled designation of origin, doc, late harvest, ct.
We recommend pairing with lamb, beef and pork.